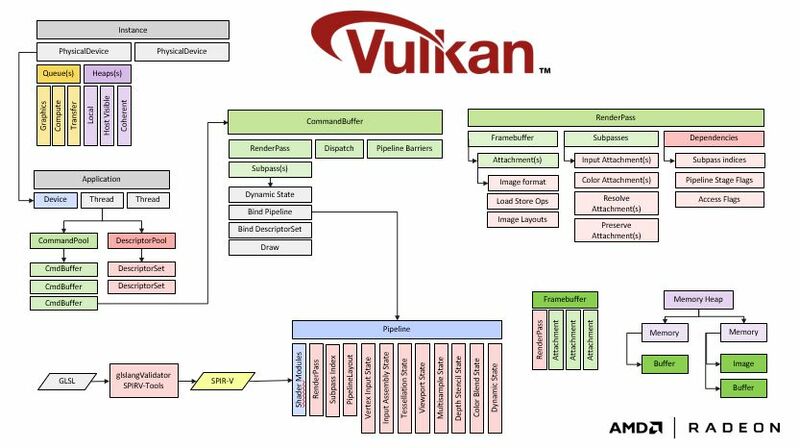 V-EZ is a light-weight middleware layer for the Vulkan API targeting ISVs in the Professional Workstation Graphics space. The required low-level knowledge of GPU hardware and behavior in Vulkan is much greater than previous graphics APIs. 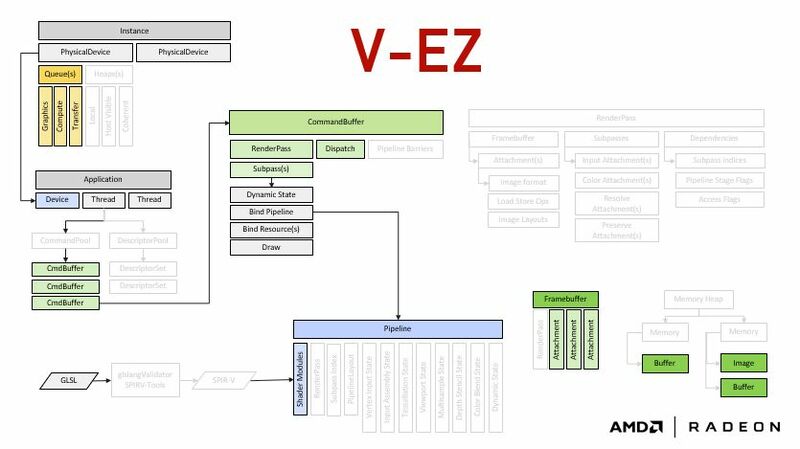 V-EZ attempts to bridge that gap by augmenting the Vulkan API to lower the barrier to entry and allowing for traditional usage and semantics that Professional CAD ISV developers are used to.